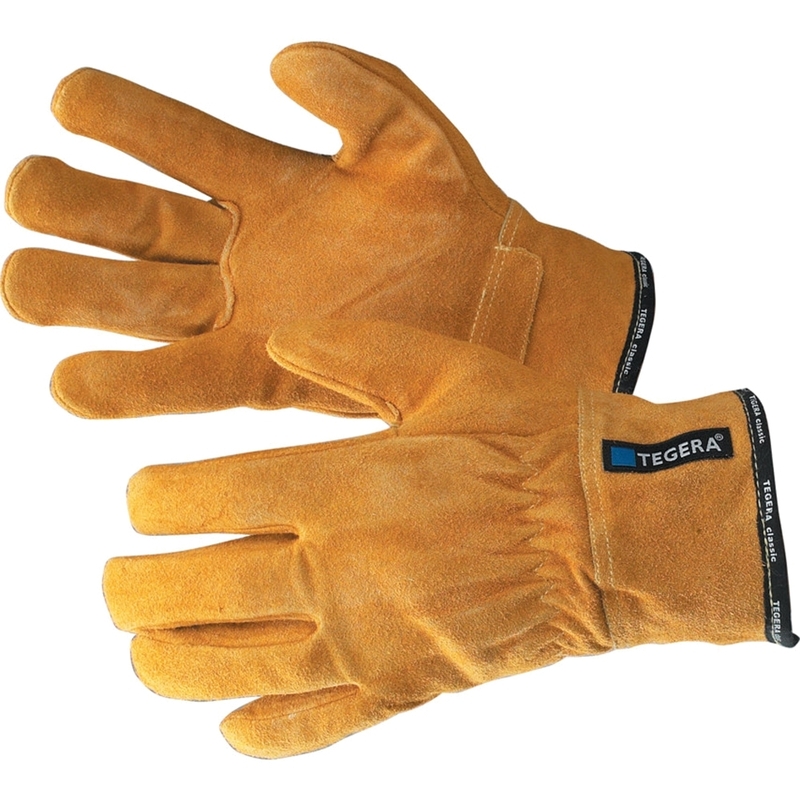 Tegera Split Grain Cowhide Gloves Guaranteed top quality split-grain cowhide glove. Withstands heat up to 180c. Very flexible and durable, with a good fit. 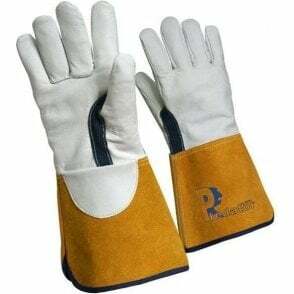 All-round glove for work such as welding that demands heat resistant gloves. Handling intermittently hot objects and materials in high-heat environments. CAT II BS EN388 (3.2.2.3.) and BS EN 407 413040.